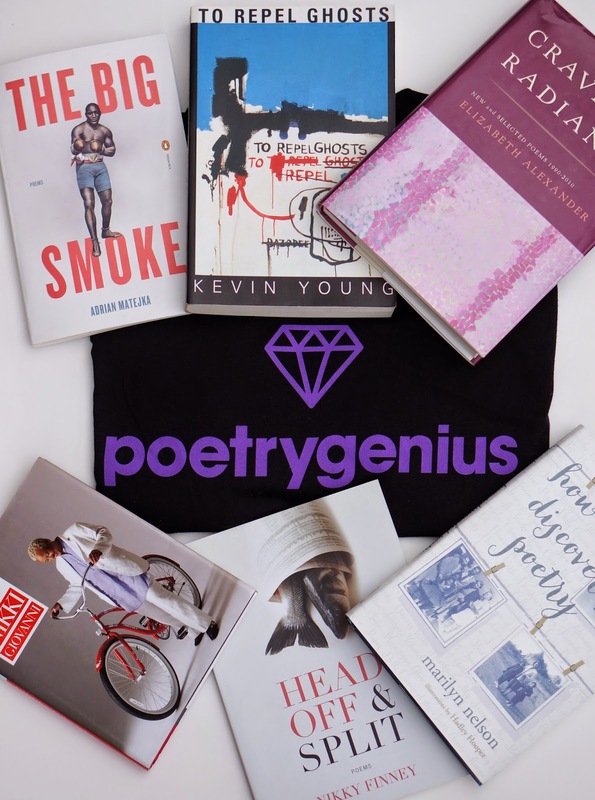 For some time now, I had been envisioning what it meant for me to become a Rap Genius (RG) and a Poetry Genius (PG). I had been enjoying the processes of annotating poems and lyrics, and with encouragement from the RG Chief of Education Jeremy Dean and editor Austin Allen, I started including an activity here and there in the classes that I was teaching related to RG/PG. As a member of the Educator’s Group on the site, I was participating in a growing community of teachers from across the country and even around the world who were discussing their experiences using RG to annotate texts with their students. The secondary school teachers were particularly active and instructive. They were organizing all kinds of annotation activities with their students. I was also aware, as I have been for some time, that college students on my campus possessed incredibly high musical IQs, particularly concerning rap music. Unfortunately though, not enough of the course offerings at our university adequately responded to the tremendous underground knowledge bases that segments of the student population possessed and sought to expand. Quiet as it’s kept, I was nervous about whether anyone would sign up for the class. I had informed Dean and Allen that I would be teaching the course, and they expressed excitement and encouragement. But would students be interested, especially since literature classes are not a priority among students majoring in fields such as business, Nursing, psychology, and STEM fields? To make sure I was getting the word out about the class, I got some help from folks in my inner circle on designing two sets of postcards for the upcoming class. I hit the streets, telling people around campus about the upcoming course. And when the first day of class arrived in January, my main disappointment was that the class was barely large enough to accommodate all 30-plus of us. The last four months have been really exciting. I’ve had the opportunity to facilitate a diverse mix of students, no, a diverse mix of emergent Rap and Poetry Geniuses as we’ve annotated and conversed about black poetry, wanted advertisements for fugitive slaves, W. E. B. Du Bois, Zora Neale Hurston, Richard Wright book covers, Malcolm X, and oh yeah, rap too. A few of the students were already familiar with RG prior to my class, and those students took leading roles in class discussions at times. However, the majority of the students had only heard of the site, but they had not established accounts until I informed them to do so on the first day of class. Observing all those students move from novices to highly competent, engaged annotators has been special and rewarding. The class also expanded my opportunities to work with students. In the process of approving student annotations, I would send message to the students on the site, and I realized by February, I had already communicated more times with the entire class than I typically would in a regular class all semester. It was a challenge yet really gratifying to interact so much with so many students on interpretation and African American literary art. I was also intrigued that some students who almost never spoke up in class were really active on the site. I’m thinking of this one young sister who often remained quiet in our class discussions, but stayed far ahead of the pack on annotations. Another student collaborated on a project presenting and annotating African American Children's books. Over the course of the semester, I became more and more interested in the use of images to complement and assist in interpreting words. A number of students seemed to have a silent competition with each other on selecting really thoughtful and provocative photographs and illustrations to make words and phrasings from texts more memorable. News about our course circulated quickly on campus. Students who were not enrolled in the class were constantly approaching me to ask about the class and what we were covering. I’ve never fielded so many questions about what I was teaching by people not enrolled in the class. 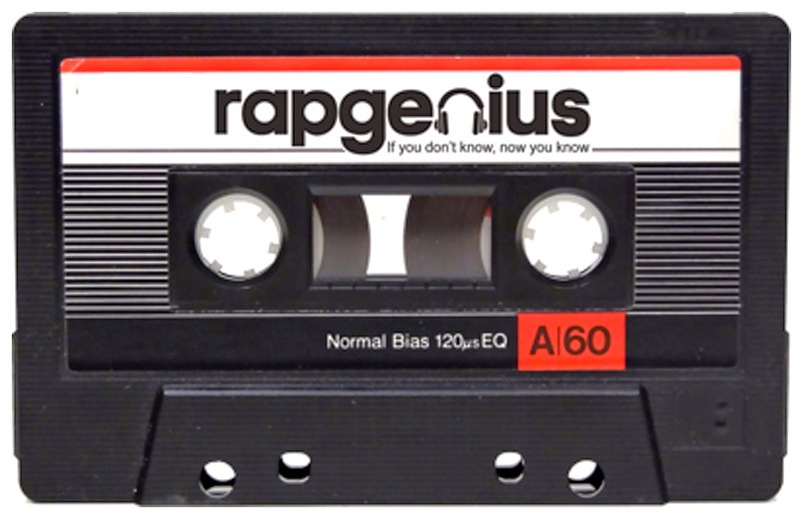 Interestingly, in one of my other classes earlier this week, a student went, “Rambsy, there’s a class they offer here about Rap Genius.” She had heard about the class and didn’t even realize she was talking to the course instructor. “Really? Wow,” I responded, working hard to pass as someone who had never heard of the course. Months ago prior to teaching the course, I interviewed Austin Allen about his experiences working with Poetry Genius. At one point, he explained that “There's a kind of magic to seeing an ‘obscure’ text like The Waste Land accumulate a whole body of shared knowledge over time.” I continually got chances to witness that magic as my students collaborated on interpreting a poem or song. Given that we lost Baraka, one of our most important poets, earlier in the year, I was especially moved to see the work that our crew did annotating his works “Jungle Jim Flunks His Screen Test,” “Dope,” and “Digging.” I’ve been studying Baraka’s works for more than a decade now, but I was frequently learning new things and thinking about his poems from fresh perspectives based on the annotations I was checking out by these rising Rap and Poetry Geniuses. Those lil geniuses were more than what meets the eye and continually transforming their teacher into a student.